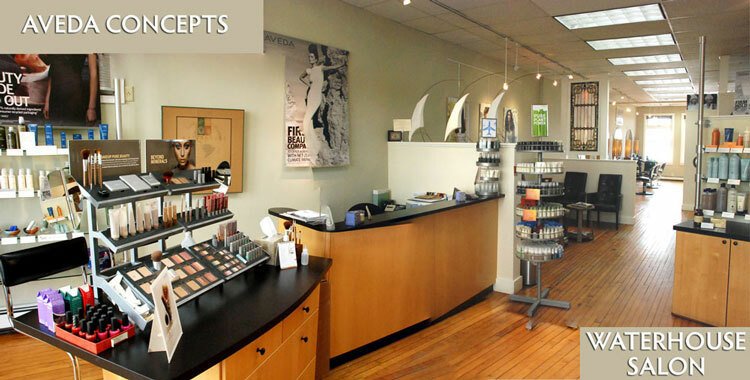 Our Staff is dedicated to providing you with exceptional services in hair care, skin care, body care, and natural color cosmetics. 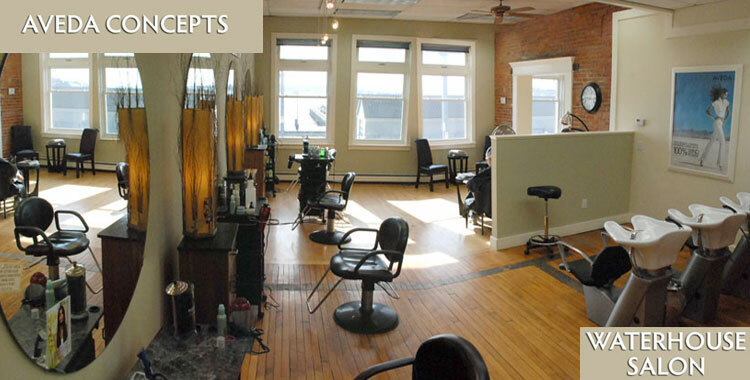 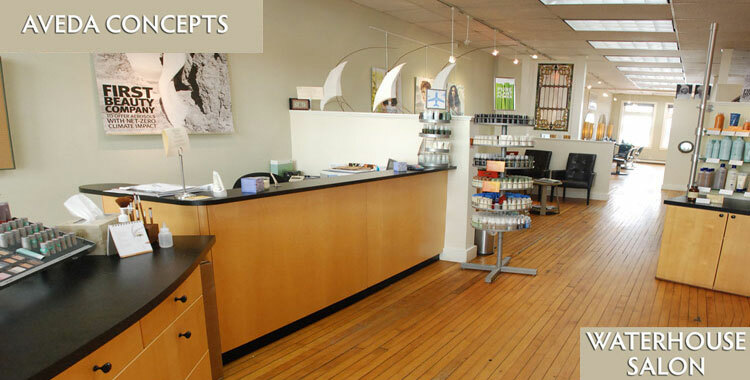 The products and services offered at the salon are unique in that we are constantly striving to maintain a harmonious relationship with the environment. 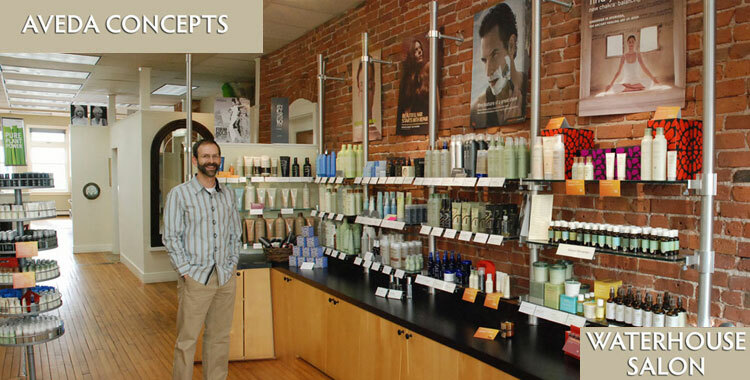 We use AVEDA products containing ingredients derived from pure flower and plant essences which enhance the beauty and wellness of the entire body.